Find our articles interesting & helpful? Wanna continue to receive our amazing support? How about making a small donation now? No amount is too small. So do support us with $2, $5, $10 or whatever you can. We are very grateful for your support! Being supported by our readers is one of the most sweetest things that we have experienced. So thank you so much!! 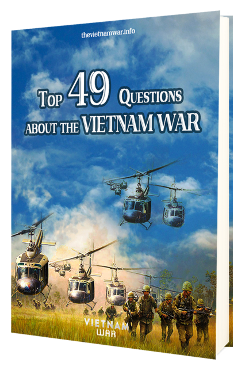 We are trying hard to deliver the highest quality articles about the Vietnam war in the most effective presentation possible to you & will keep improving to serve you better and better! Find out How This Little Stove Could Save Your Life! If you've found our articles helpful, please like, comment, share and make a small donation to support our work. We thank & love you! 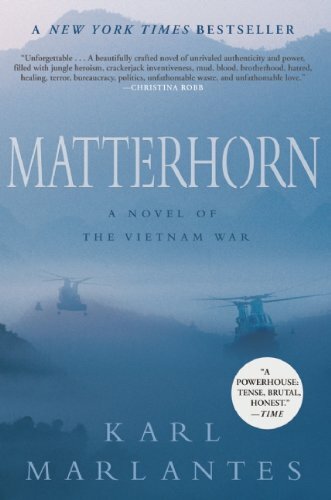 How Could the U.S. Have Won the Vietnam War? Bombed Hanoi, Haiphong and other major cities. Destroyed Ho Chi Minh Trail completely. Stopped negative and false Media reports. Supported instead of taking over South Vietnamese people's job of defending their country. © 2012-2019 The Vietnam War. All rights reserved.